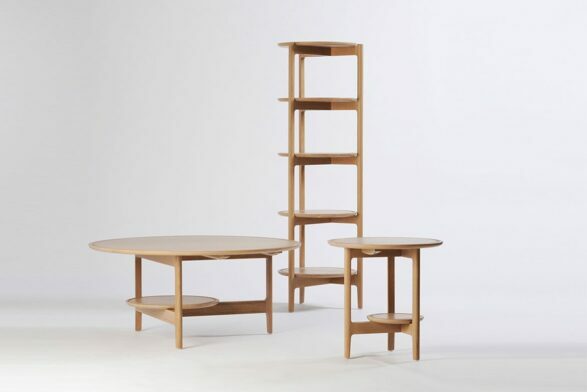 TORLYS Cork Flooring from Carp..
TANDEMBOX antaro is a more sophisticated design and modular drawer system that provides better design solutions; internationally recognised by the Interior Innovation Award of the German Design Council. 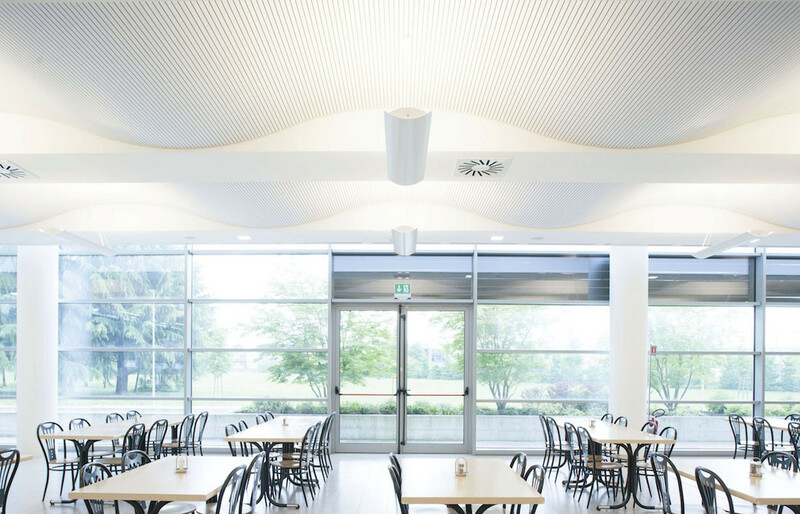 TANDEMBOX antaro stands for a clear-cut, rectangular design that can be combined with a gallery of design elements to create a closed pull-out. 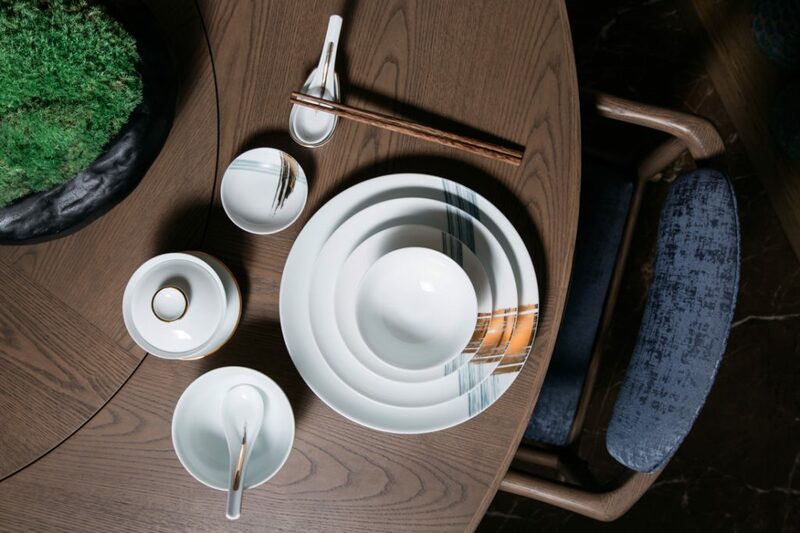 All components have been colour coordinated to further enhance the minimalist design. 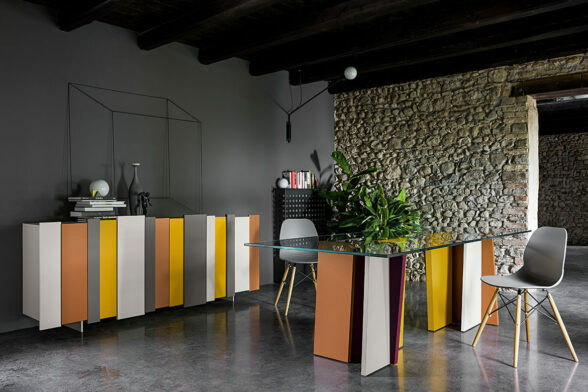 TANDEMBOX antaro exceeds expectations, offering additional drawer system solutions which promise perfect motion and unsurpassed running action when opening and closing. 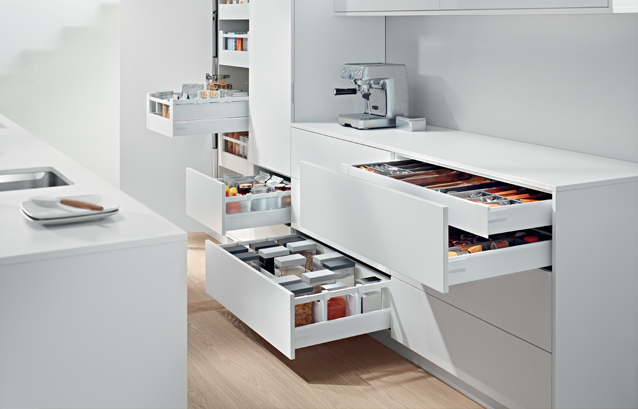 TANDEMBOX antaro is compatible with Blum space-saving cabinet solutions such as SPACE TOWER (pantry), Sink Drawer and SPACE CORNER. 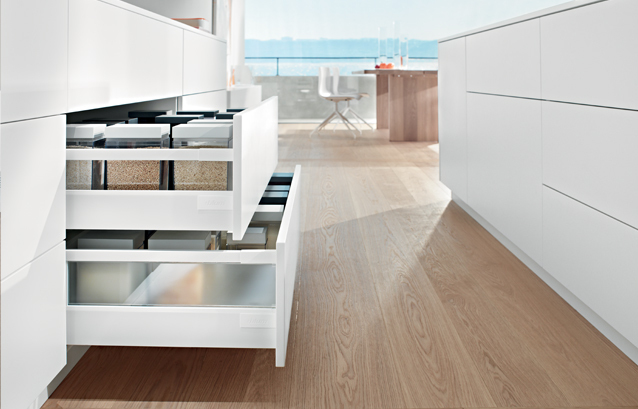 Optimise space and organise drawer and pull-out interiors with ORGA-LINE for TANDEMBOX antaro; the superior-quality inner dividing system customising interiors to suit every requirement. 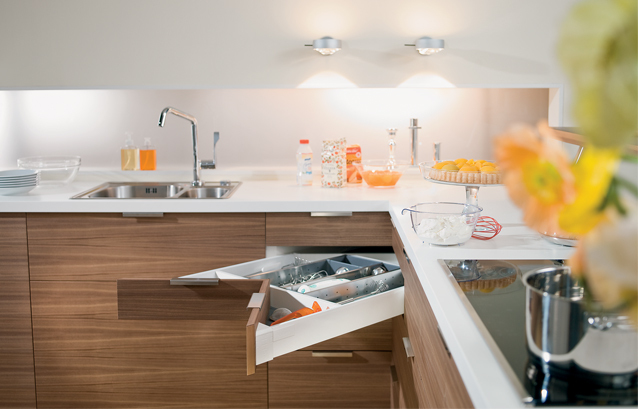 Blum’s superior fittings solutions turn the opening and closing of furniture into a mesmerising experience that significantly enhances user convenience to the entire home, in particular increasing the comfort of motion in the kitchen. 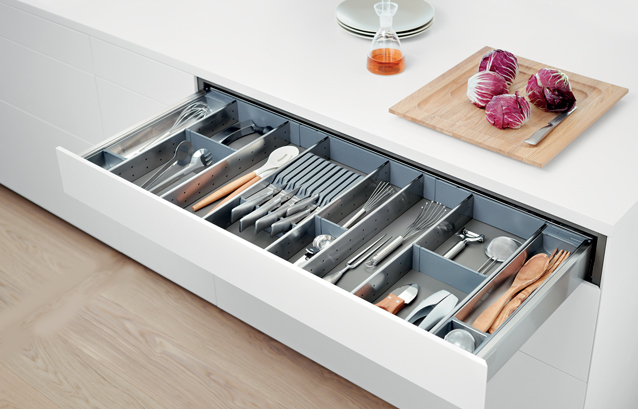 Within this process, Blum places the needs of the kitchen user as the focus of our actions. 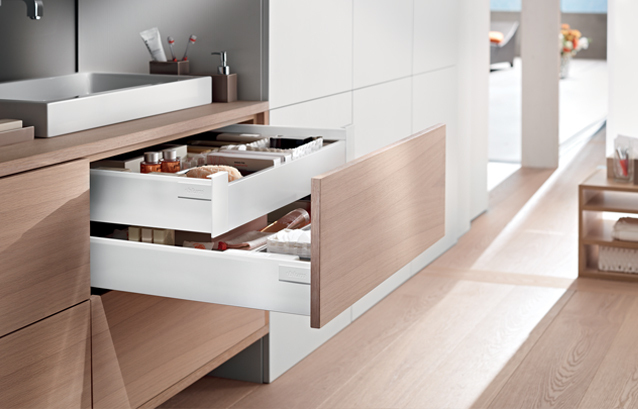 For over 50 years, quality has been the highest principle for the development and manufacture of Blum’s products – all of which have well-thought-out function and award-winning design to bring a high level of motion to furniture. That’s why Blum makes every effort to perfect the motion of our lift, hinge, box and runner systems.